Home → Blog → Is My Sewer Backing Up? A foul odor creeping up from the basement usually means one thing…sewer problems. And, if you are a homeowner, sewer problems are the last kind of problem you really want to have. Not only are sewer issues difficult to clean up, unsanitary, and literally smelly they can also be rather costly to repair. Here, we’re going to discuss the signs of a sewer problem and the potential causes of sewer problems so you can be prepared if you ever get a backup! The most obvious sign of a sewer problem is sewage leaking in your home. Typically, this occurs in the basement closest to the sewage pipes. But, if you have a very serious backup it can potentially cause leaks in other places throughout the home. Therefore, if you ever witness sewer leakage it is best to call a trusted plumber right away to assess the situation. Many times you can catch a sewer problem before it gets to the point of leakage by looking out for other signs. Some of those signs include slow draining sinks, toilets, and showers as well as strange noises coming from the drains. If you experience either of these signs, call a plumber to fix the problem before it becomes serious. 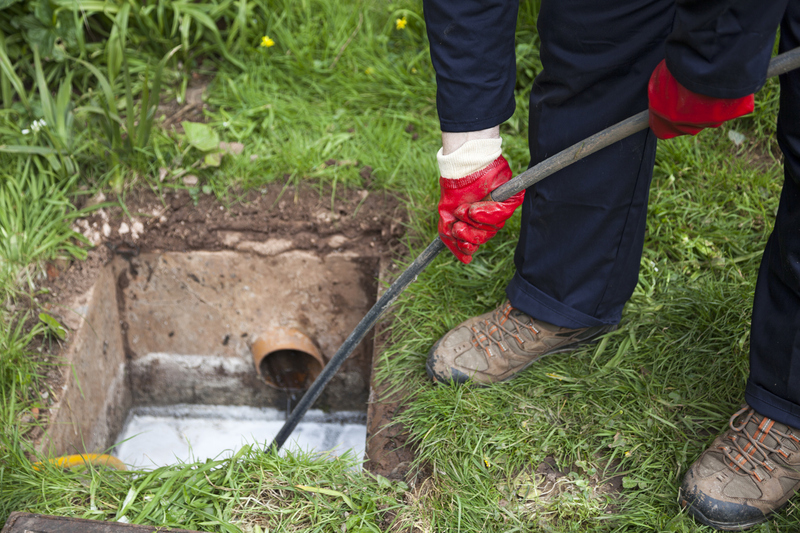 Just like other home issues, sewer problems can be a result of many different things. However, there are a few common causes you should be aware of as a homeowner. Tree root blockages, flushing inappropriate items, a frozen septic system, and blocked sewer vents are all common causes. You can help to prevent these issues by having your septic system inspected regularly as well as having a plumber inspect your sewage lines every 5-7 years. If a sewer problem has you down in the dumps, don’t worry there is hope! You can always call the professionals at 410-SAMEDAY to come out, inspect your home, and get to work on a solution quickly.